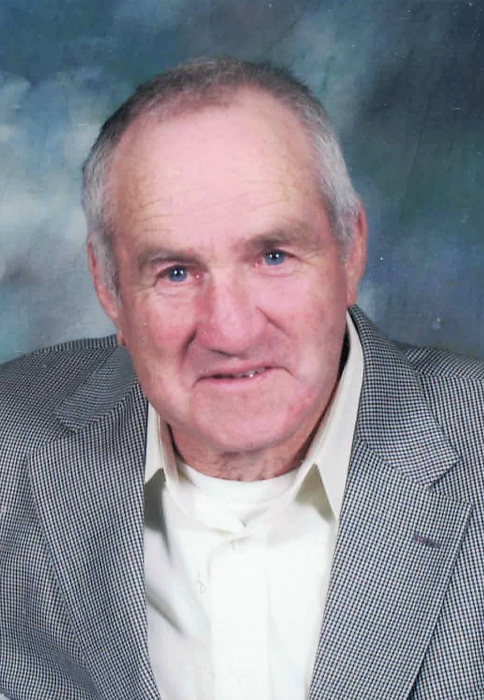 James Lowell Hughes, 79, of Scottsville, KY passed away Monday, April 9, 2018 at the Medical Center at Scottsville. The Franklin, TN native was a farmer and retired National Guard. He was a son of the late Henry Horace Hughes and Catherine Givens Hughes. ​4 grandchildren: Savannah Hughes, Laura Lynn Hughes, Ethan Hughes and fiancee', Keri Bryant and Clara Beth Hughes. He was preceded in death by 1 brother: Horace Hughes, Jr. and 1 sister: Janice Swartz. ​Funeral service will be 10:00 a.m. Thursday at Goad Funeral Home with Bro. Jimmy Cushenberry officiating and burial in Clifton Cemetery. Visitation will be 4:00 p.m. to 8:00 p.m. Wednesday and after 7:00 a.m. Thursday until funeral time at Goad Funeral Home.